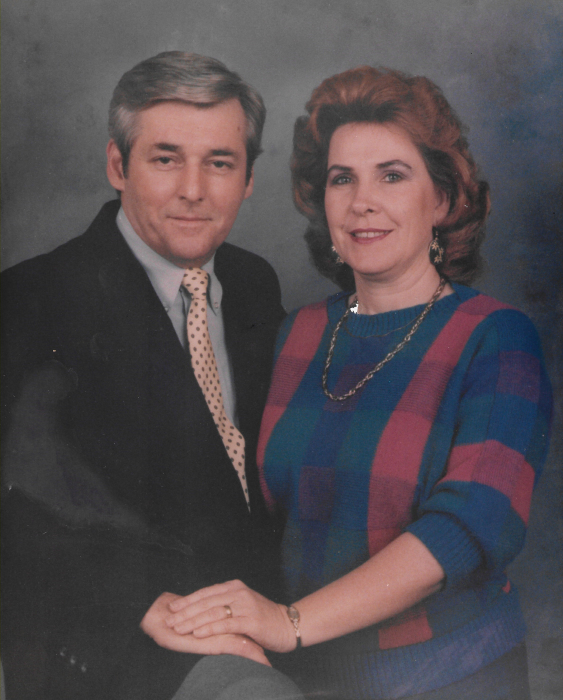 Janice Faye Gibson Rouse, 72, of Kinston passed away on Tuesday, November 20, 2018 at her home. She held a Master’s degree in Theology from the Andersonville Theological Seminary and was the Pastor of Glen Raven Baptist Church in Kinston. Janice was a loving mother, grandmother, great grandmother and sister. Enjoyed spending time with her family and friends. She was loved by many and will be truly missed. She is preceded in death by her husbands, Jimmy Rogers and Ross Rouse; her parents, Orborn and Lucille Gibson; her brother, Phil Gibson; her son, Victor Rogers and daughter Traci Wiggins; her grandson Shane. Mrs. Rouse is survived by her two daughters and their husbands, Jeanie and Lynn Smith and Sharon and James Wright; five sons, Drew Rouse, Mark Rouse and wife Terri, Adam Rouse, Gary Rogers and wife Sharon, and Allan Rouse; a brother, Elmer Gibson; many beautiful grandchildren and great grandchildren. Funeral service will be held 2:00 p.m. Sunday, November 25, 2018 at Garner Funeral Home with Pastor Allen Ham officiating. Visitation will follow the funeral service. Graveside service will be held 11:00 a.m. Monday, November 26, 2018 at Celestial Gardens Cemetery in Vanceboro.